Hey everyone! 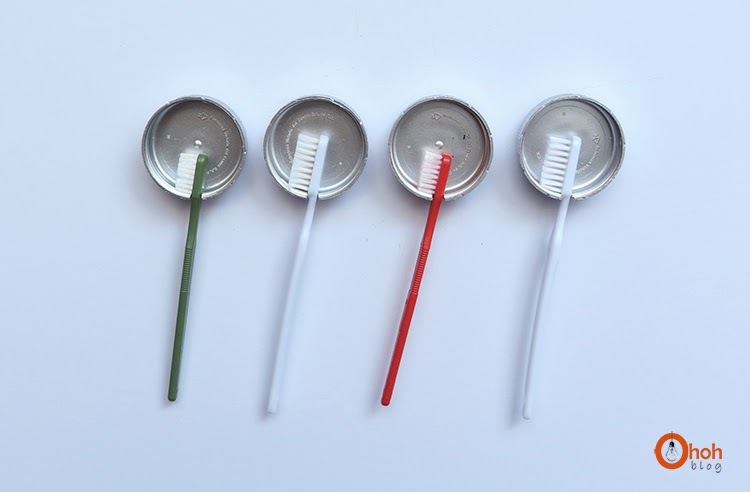 Today on the blog we are going to share with you 10 Bathroom Hacks You Probably Didn’t Know. These hacks are definitely a must try! From towels to toiletries, these hacks will surely improve your bathroom and will help it to look tidy and organized. I just love this idea! 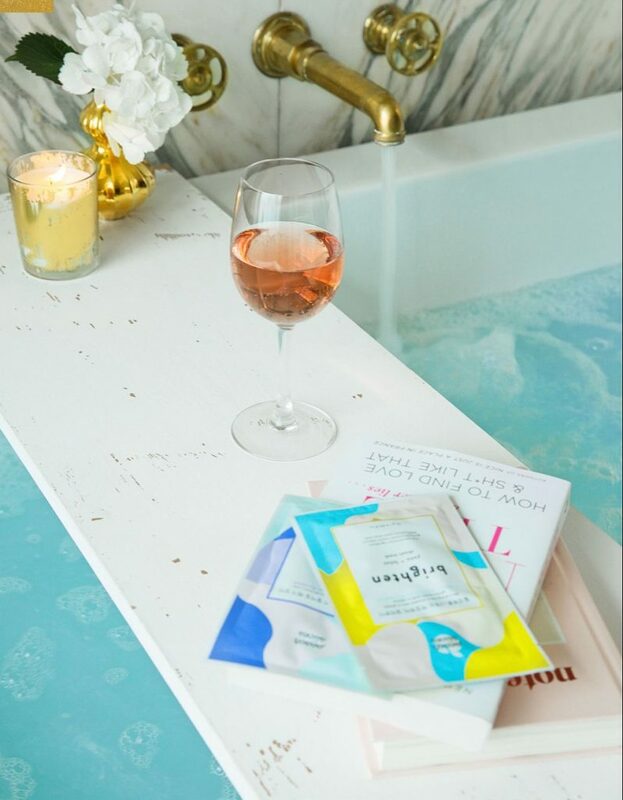 You can have candles, wine, and read a magazine while soaking your self in the tub. A perfect way to relax after a busy day. 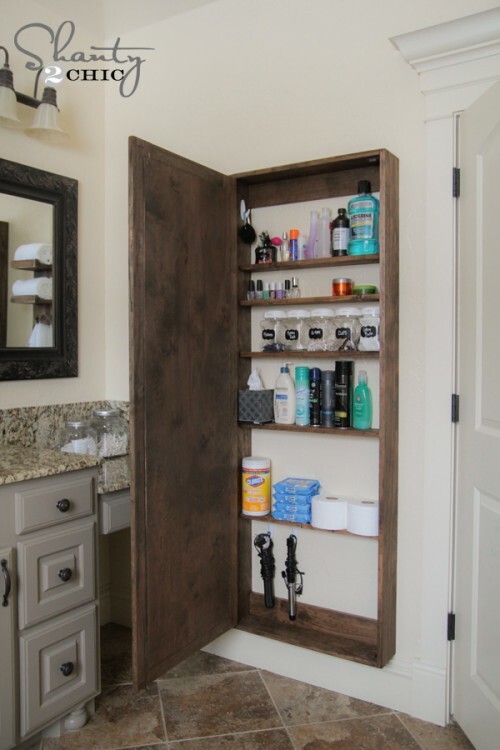 This is a great way to store your towels and other bathroom necessities. 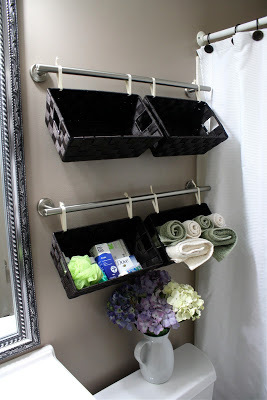 Get your brush, shampoo, conditioner, toothbrush in this great bathroom organizer! 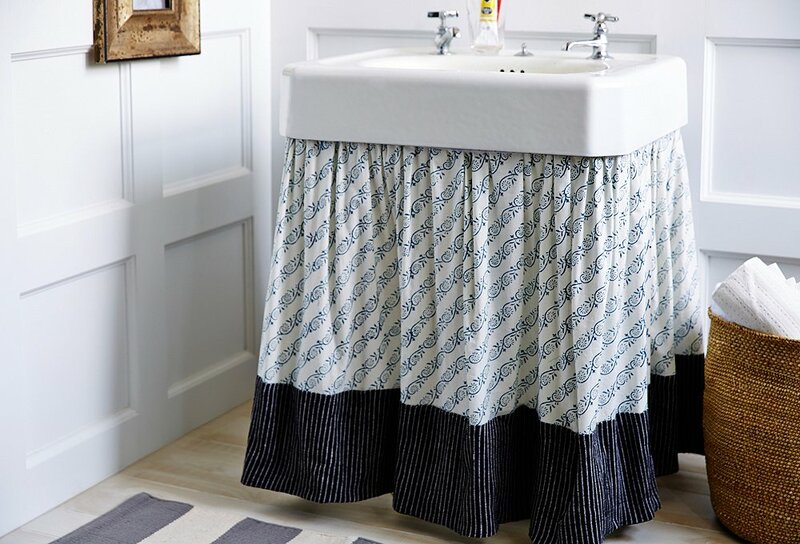 You can use a cloth to cover your sink and you can hide and store any bathroom necessities inside. This is perfect to make especially if you have little ones at home. 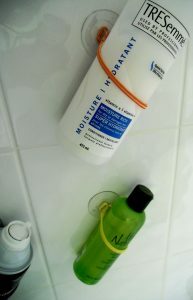 What can you say about these Bathroom Hacks? I will definitely make some of these in my own bathroom. How about you? Let us know your thoughts by leaving a comment below.